The versatile Copystar CS 3553ci Color Multifunctional System brings a new definition to efficiency, productivity and reliability. Vibrant, high-impact color, crisp elegant black text and detailedgraphics combine with flexible scanning, input, and professional finishing options that exceed the needs of today’s demanding office environments. Both user- and eco-friendly, the expertly engineered CS 3553ci will keep your business moving forward. 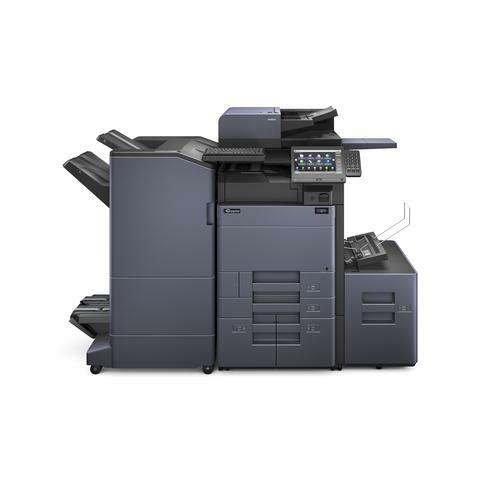 The Copystar CS 9002i is a high-performance Black & White MFP that powers through your most demanding print, copy, color scan and optional fax tasks with exceptional speed and accuracy. 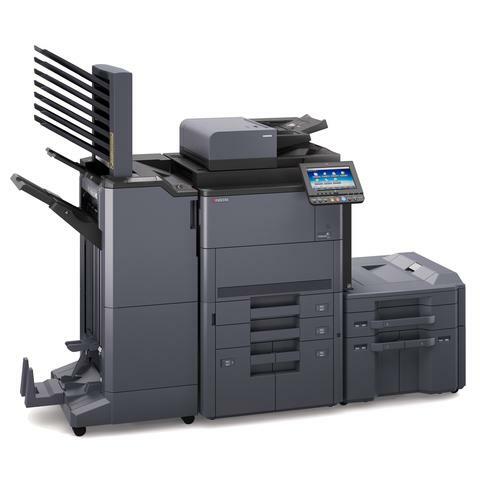 Designed for unmatched ease of use, striking image quality, and incredible efficiency, the high-volume Copystar CS 9002i processes print and scan jobs at up to 90 pages per minute and 220 images per minute,respectively. Equip the scalable Copystar CS 9002i with added paper trays, advanced finishing and plug-and-play KYOCERA Business Applications. 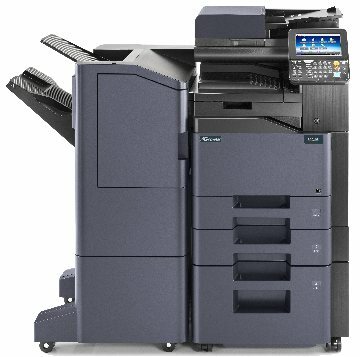 With ultra-reliability and unique long life technology, the Copystar CS 9002i enables users to connect and collaborate in today’s fast-paced, mobile workplace. > Flexible Media Support and Paper Sizes up to 12" x 18"